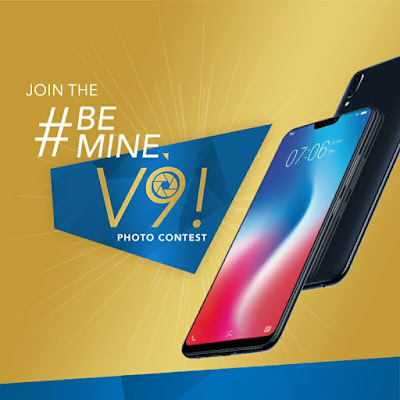 Home / giveaway / raffle / smartphone / Take your selfie into a next level and might Win a Vivo V9 smartphone. Take your selfie into a next level and might Win a Vivo V9 smartphone. The newly released Vivo V9 that has a 90% FullScreen Display and a 24-megapixel AI front facing camera was recently introduced in the Philippines. 3.) Spot the number 9.